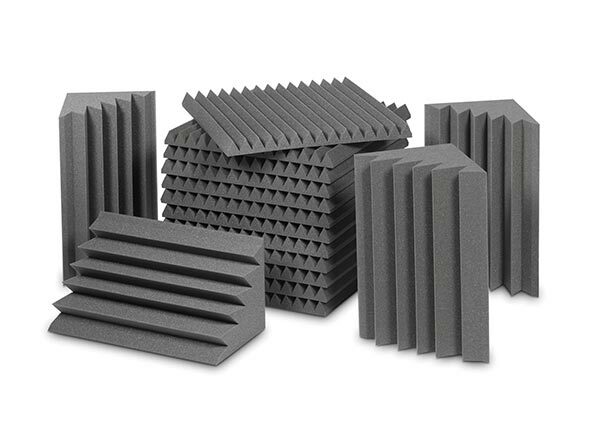 Our five EZ Acoustic Foam Acoustic Packs offer you our products at an unbeatable price with the same sound quality. 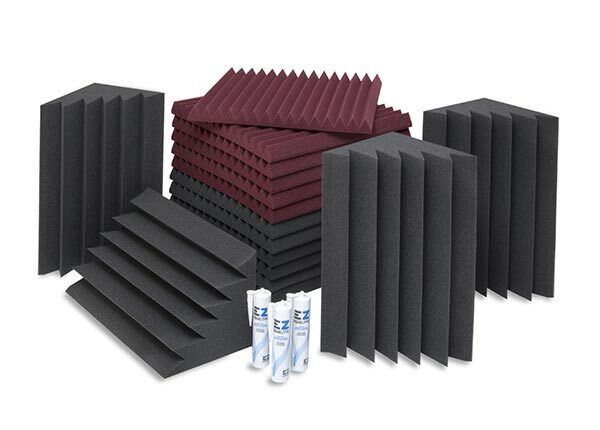 To know the pack you need for your room you just have to enter at our EZ Acoustics Simulator and in less than 1 minute you will know that pack is ideal for your room. The EZ Simulator is an app on our website that helps our customers calculate the best configuration for the size of their space. © 2019 EZ Acoustics. All Rights Reserved.